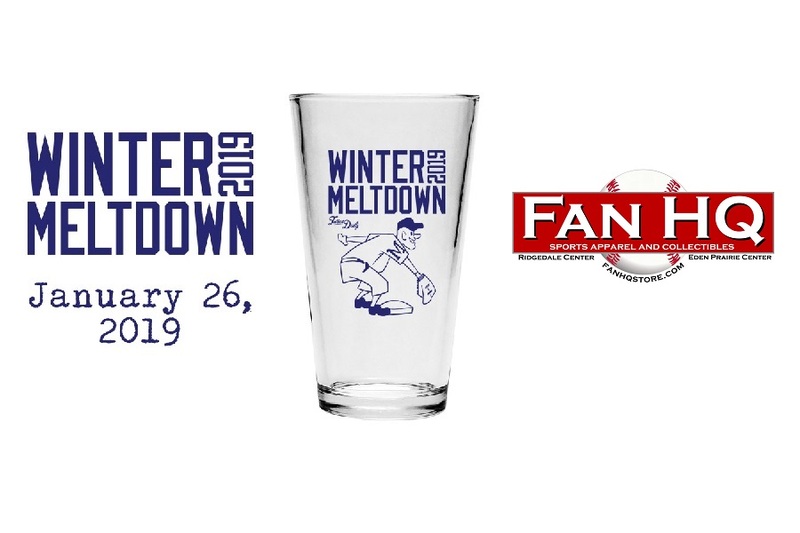 ....the new Twins beat writers, and revel in two free 612 Brew craft beers, a free pint glass, drink specials, Pick & Shovel prize pack, autographed prizes, and pizza swag. Giveaway ends 10 PM CST on Tuesday 1/22. This is the last way you can get tickets to the Meltdown. The tickets were won by Rick Trueman. Congrats Rick! You have an email waiting for you.